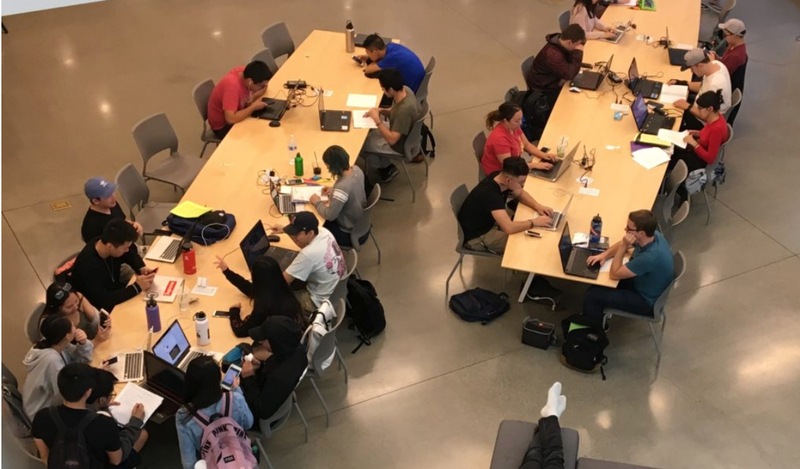 California’s Latino students are making progress in higher education, but colleges and state policymakers should take further steps to help close a continuing ethnic achievement gap, according to a new report by the Campaign for College Opportunity. Such changes could help all students, but particularly Latinos, said the report, which was released Nov. 19. The college completion rates for Latino adults in California have improved over the past decade or so. In 2006, just 15 percent of Latino adults age 25 to 64 in the state had an associate or bachelor’s degree and that rose to 18 percent by 2016. But the report, citing federal data, also shows big gaps: in comparison, 62 percent of Asian adults in the state, 52 percent of whites and 34 percent of blacks had earned those degrees.